Opera browser has rolled out a new feature in its latest update! Opera has been poising a great challenge to Chrome; its major competitor and has decided to take it social, this time. In its recent update, Opera has added Whatsapp, Messenger and Telegram to its browser which is a major breakthrough. With this update, Opera users have more to do on the web than just surfing the Internet as they can easily switch to their favorite instant messengers with the flip of their fingers. Picture sharing has become a lot more easier as it has become a matter of dragging and dropping images from your desktop or from the web onto your Whatsapp and the browser will do the rest. Interestingly, the Messengers can be accessed by clicking on the top left menu button and choosing the Chat App of your choice or you can choose to open it as a tab- just beside your normal tabs. 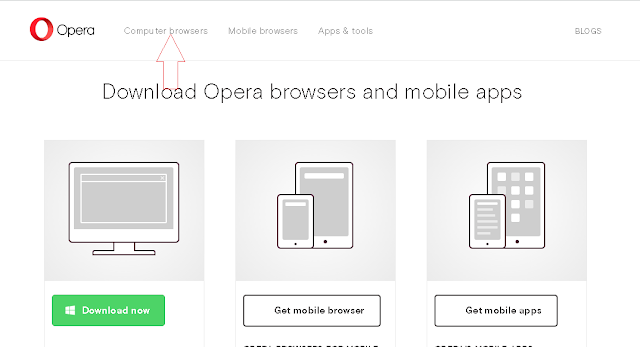 For this chat feature to be enabled, you have to update your Opera browser to the latest one. Because of its new birth, many are yet to know how to make these messengers work with their Opera browser. 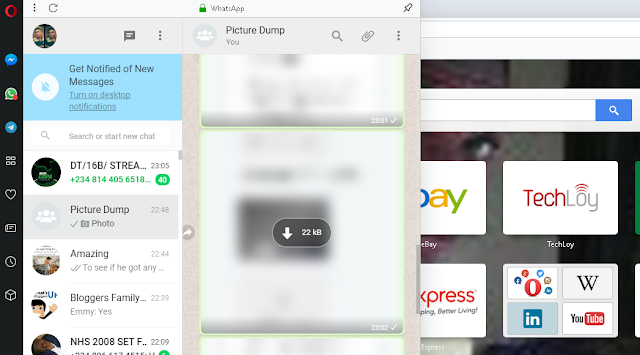 For this reason, I have decided to show you a step by step guide on how to integrate Whatsapp, Facebook messenger and Telegram apps with the browser. 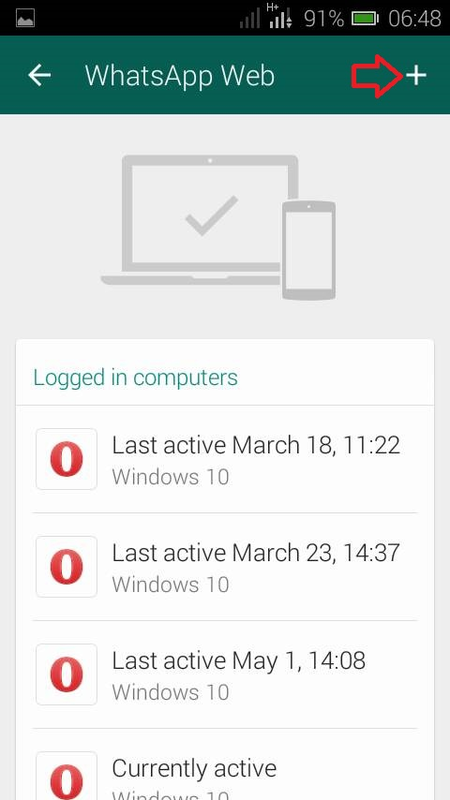 How To Activate Whatsapp messenger, Facebook messenger and Telegram messenger apps on Opera Browser. Update to the latest opera version. Older versions do not have these features and therefore, you need to get the browser updated before you can access the features. 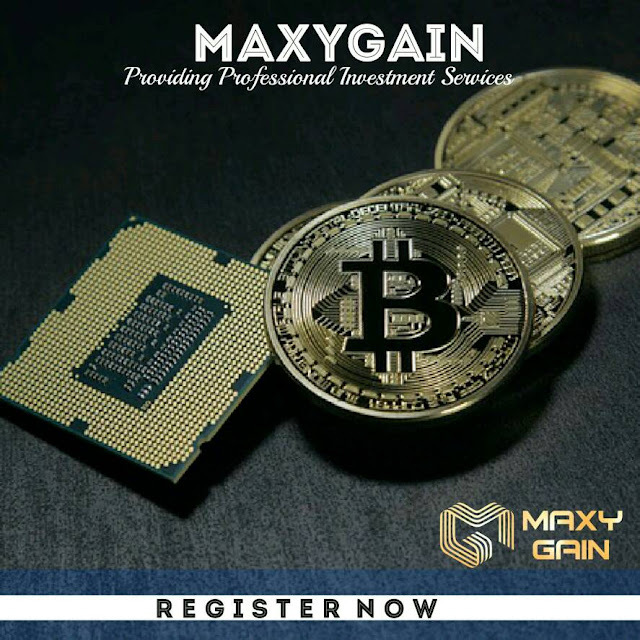 To update, simply click here. from your PC. Click on Download to download the OperaSetup.exe . 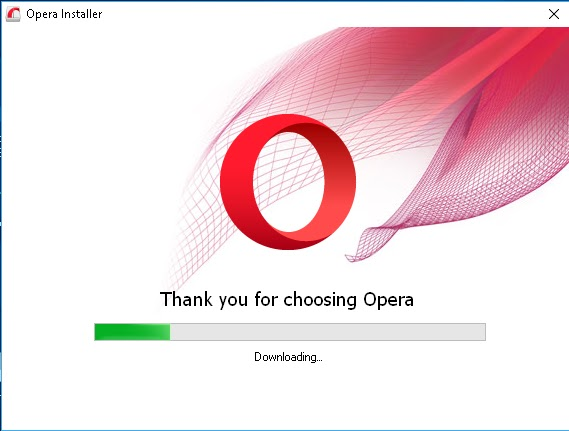 Once downloaded, install the SetUp file to begin the Opera download. Let's try and make Whatsapp work. 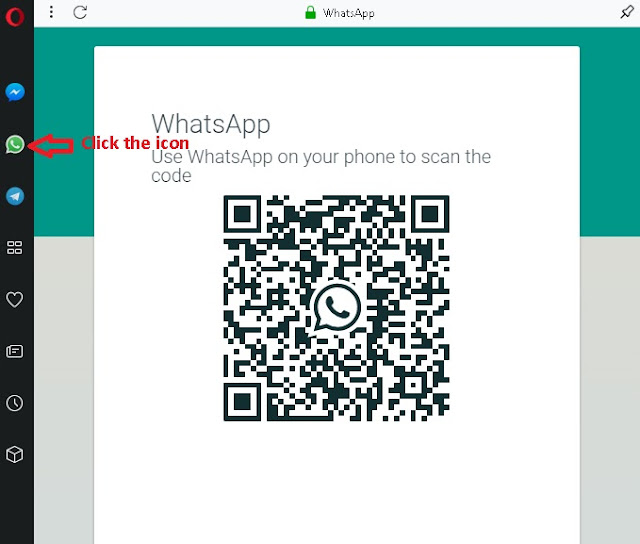 Click on the Whatsapp icon and wait for the QR code to load. Next, open Whatsapp on your smart phone. 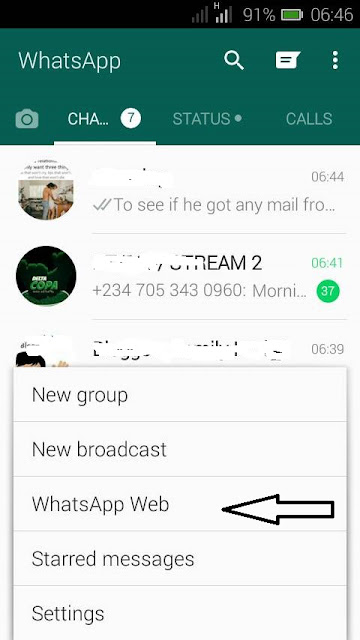 Open the Whatsapp menu and click on the Whatsapp Web. Click the Plus(+) icon located at the top right corner to open your phone camera as shown below. Face the camera on your laptop/desktop screen and focus it on the QR code. ( Make sure your phone is connected to the internet) . Yepee!! Your Whatsapp will automatically be connected! Connecting Telegram and Facebook messengers is nothing more than clicking the icon and logging in with your account details- No scanning of QR codes. Thanks for reading Hacks Undiluted.